Studies still show that the majority of Americans still see home ownership as part of the “American Dream”. In a 2017 Pew Research Center survey, 72% of renters said they would like to buy a house at some point. If buying a home is on your list of to-do’s, you probably know that preparation is in order. 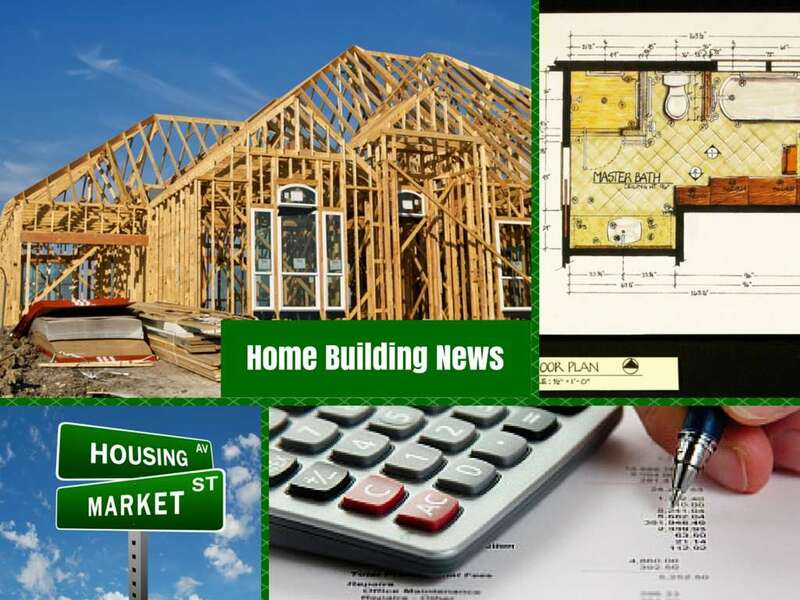 The home buying road map will help in explaining the process. Interest rates are at historical lows. Historically, the average mortgage rate is between 7% and 8% (since people have been keeping track…since c.1971) Rates have been bumping around the low-to-mid 4’s for several years. These rates drastically increase buying power. Home prices have decreased (2006 – 2010), bottomed (2010 – 2014), and are rising since 2014. When values are rising, it’s a great time to buy. There is a small, but good inventory of homes on the market to choose from. More homes come on the market every week. Buying a home is one of the smartest purchases you can ever make. For generations, many Americans have used real estate as their first avenue of wealth building. Building your own equity over years is one of the smartest and most likely ways to gain wealth, and it’s a very real hedge against inflation. The process of buying a home is usually not a quick process. That’s why its important to have an experience Realtor® along for the journey. 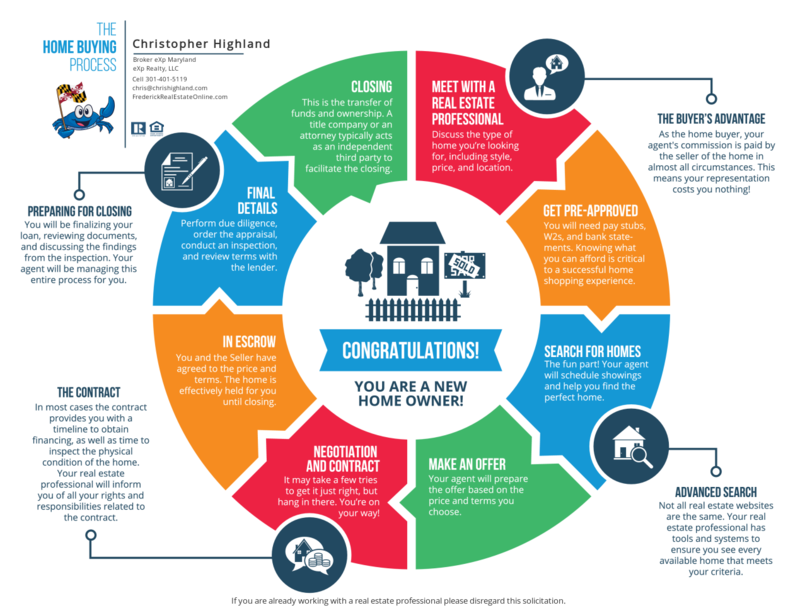 Here’s my interactive “Home Buying Road Map” to put the typical* home buying process in an understandable context. Each touch point is leads to more information on that topic. Buying a home is not an event, it’s a process. Helping first time home buyers navigate the process is one of our favorite parts of selling real estate in central Maryland. While there are several moving parts to the process, from negotiations to appraisals and inspections, it is always a joy for us to help people enter into home ownership. Consult a Realtor®. Use an experienced Buyer’s Agent to help along the way. Get Pre-Approved. Use a trusted LOCAL lender. Your buyer’s agent will have some recommendations. House Hunting with your buyers agent. Your agent will be invaluable in navigating your local market. Make an Offer. There are a lot of moving parts to crafting a strategy that will win. Negotiations. Experienced agents negotiate for a living. Put your agent to work for you. Formal Loan Application. Yes, that means paperwork. Make sure you are prompt with it. Walk-through. Go through the home up to 5 days before settlement to assure repairs were made and the home is in accordance with contract terms. For most Americans, purchasing a home is their entry to building wealth. It is also the entry to a lifestyle and to stability for a family. We can’t think of anything we’d rather be doing. for a guided tour of the home buying process. *Typical home buying journey is just that, not a guarantee. 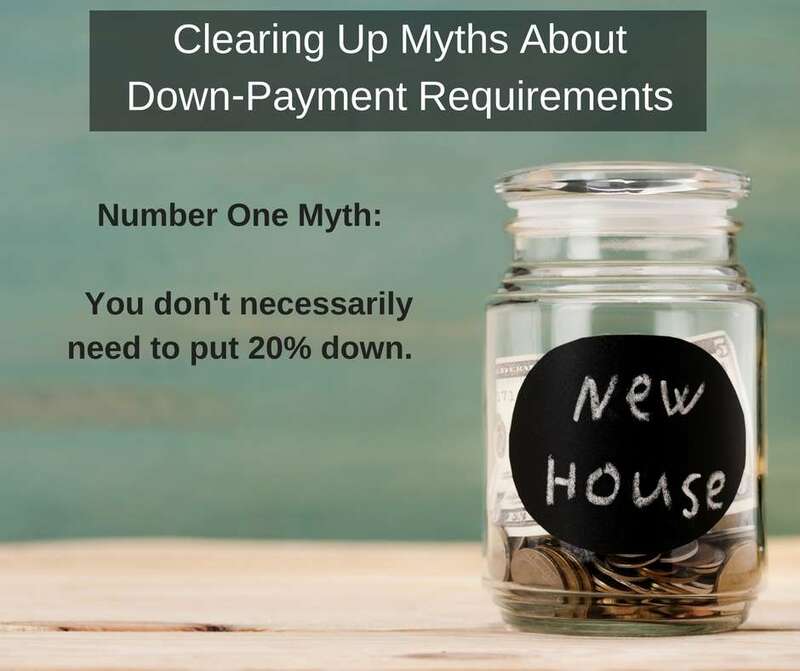 Buyer Information How Much Do I Need for A Downpayment on a House?